The education system unequivocally constitutes the key to equal opportunity in society. In the 2017-2018 school year, out of 1,316,122 Jewish students in Israeli schools, the Israeli students of Ethiopian descent constitute approximately 2.55%. Yet, in the Israel of 2018, we are witnessing gaps between the students’ performance as early as elementary school – in the 5th grade standardized tests. These gaps increase in the 8th grade standardized testing results, and are even larger in the high school test performance.  In the 2015-2016 school year, only 34% of Israeli students of Ethiopian decent held the requirements necessary in order to enroll in university, compared to 60% among Jewish students. These gaps are not a coincidence, but rather point to a policy that perpetuates the socio-economic gaps, and requires a reform from its root. Despite a governmental decision to close all segregating extra-curricular programs, these programs still operate in schools around Israel, in which students are integrated often not based on need, but rather based on origin. 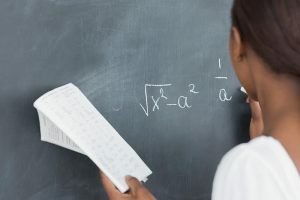 Meanwhile, there is an exceptionally high rate of Israeli students of Ethiopian descent directed towards special-education schools, classes and programs, and high rates of students of Ethiopian descent in boarding schools. AEJ continues to follow the different trends, raise fervent issues with the relevant officials in the Ministry of Education and the Knesset, and based on our studies and research, influence change and demand the closing of these gaps.